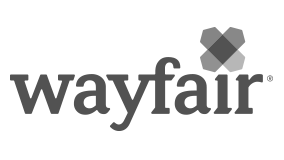 The Strategic Operational Finance team develops financial and business strategies for Wayfair’s major supply chain and operations initiatives. The Senior Manager will lead the financial efforts associated with our Fulfillment Networks, Cross Docks, and Process improvement initiatives, which is an increasingly critical and highly-visible group. Expected to be a top performer as both a leader and a doer, you will be the point person on all major Warehousing projects that you will manage and execute against.